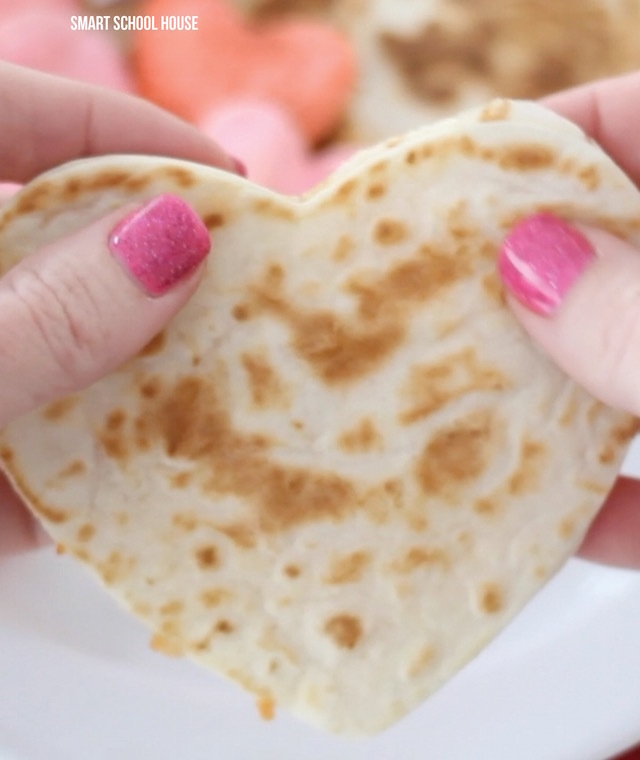 Today I’m showing you how to make the easiest, cutest, and quickest heart cake EVER! 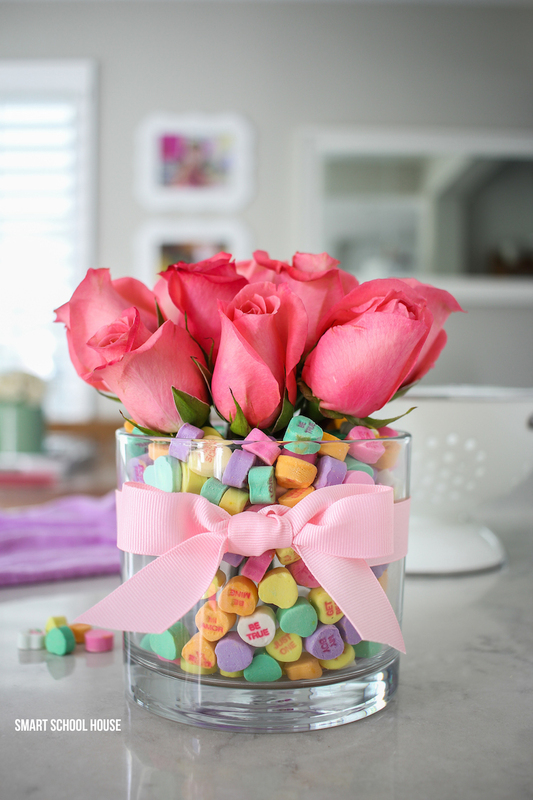 Great for Valentine’s Day or a birthday. I got all of the supplies from the dollar store and spent a total of $6.00!! 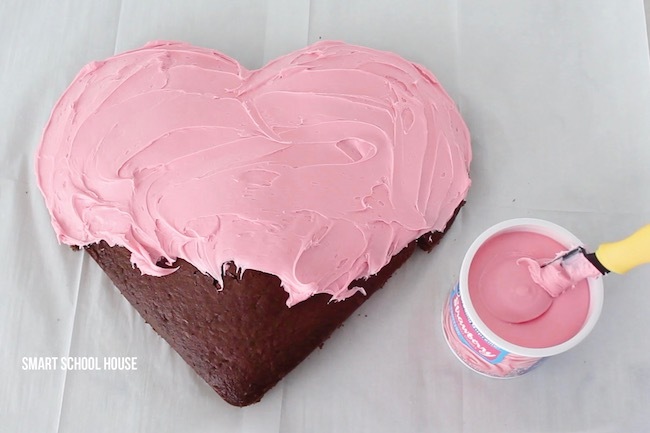 From start to finish, this adorable heart cake takes about 1 hour. 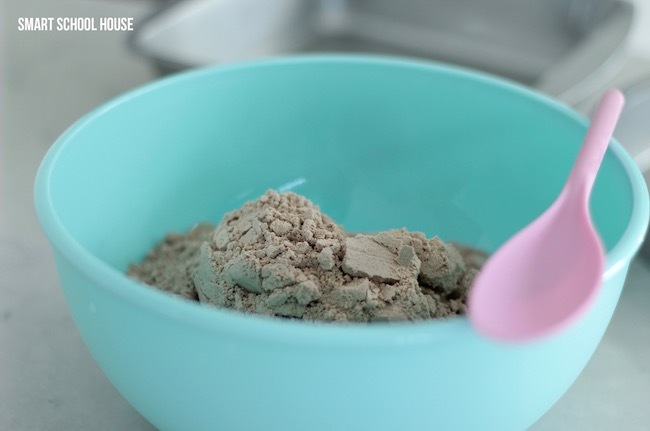 I LOVE easy dessert recipes like this! 2 containers of frosting. I used strawberry. 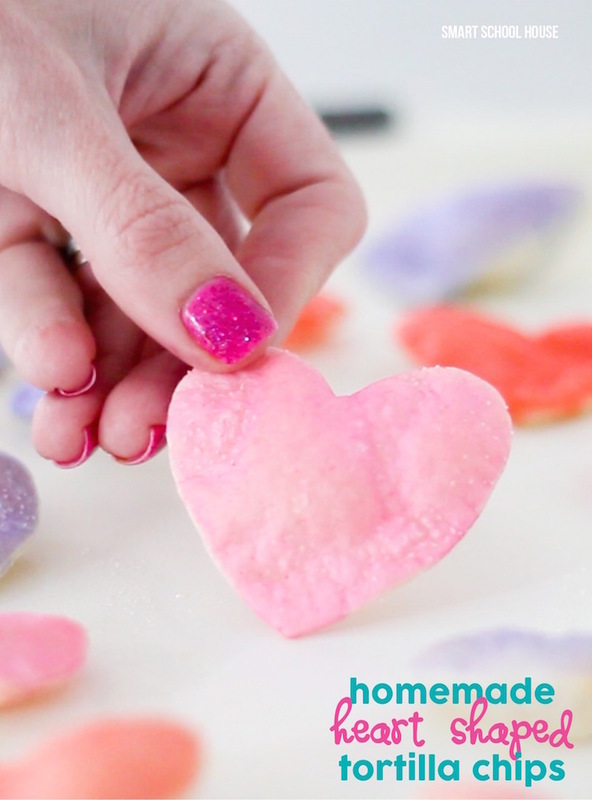 Watch how easy it is to make a heart shaped cake! 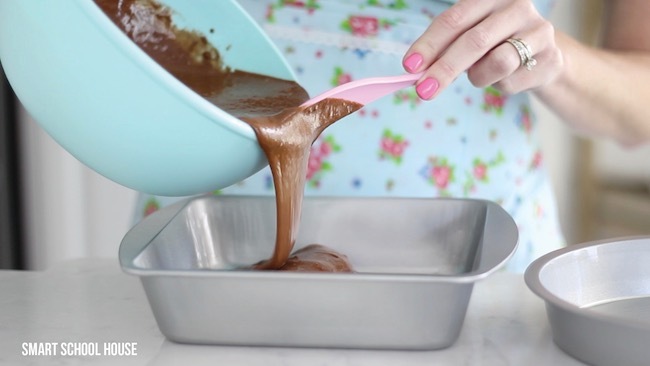 Pour 1/2 of the cake batter into the square pan and 1/2 into the circle pan. Eye ball the cake batter to make sure the thickness of it in each pan looks similar. 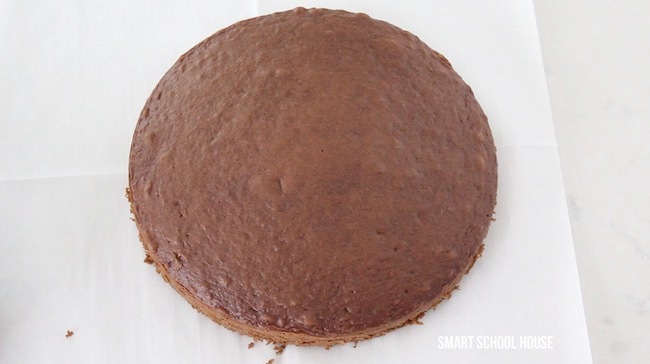 Place the cake on a large plate or cake board. 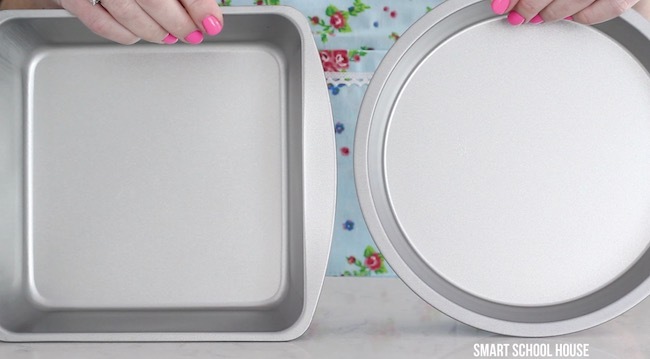 If you don’t have one, use wax paper or parchment paper and place the cake where you plan to serve it. Liberally apply the frosting. It’s so easy! 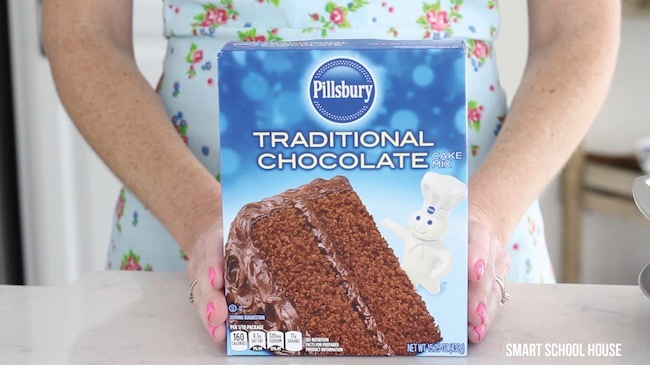 The frosting will fill in the imperfections and it will connect the 3 pieces like magic! 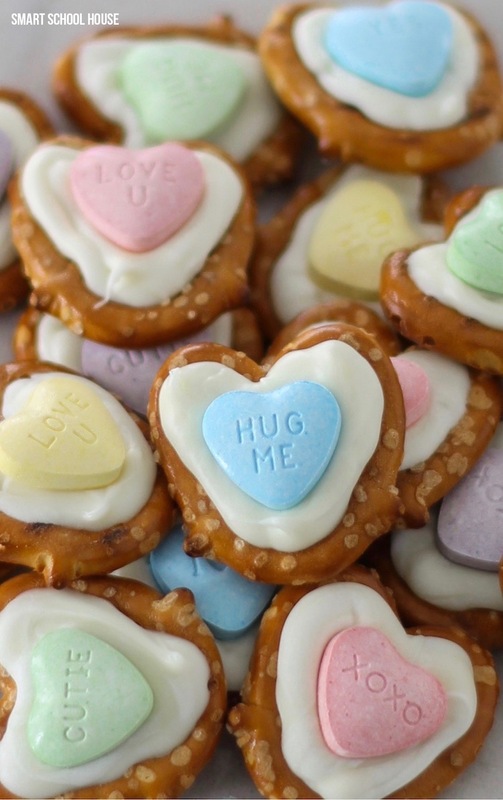 Isn’t that adorable and easy? 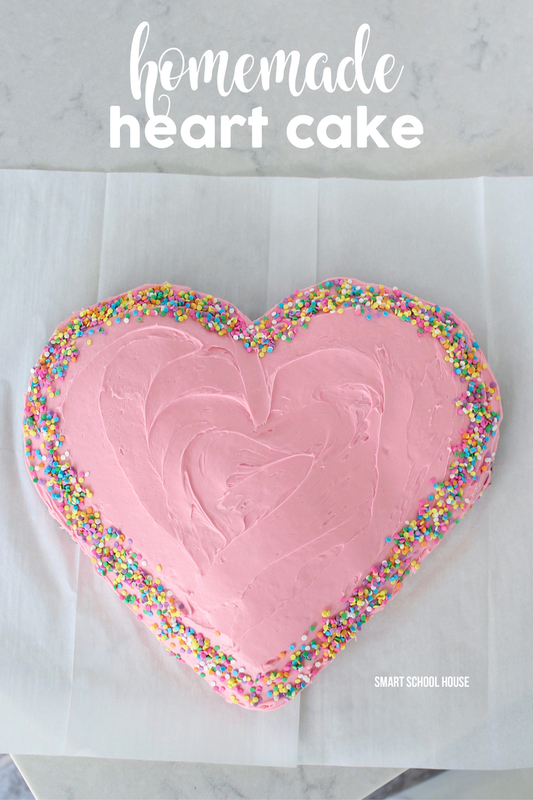 Make a heart shaped cake for Valentine’s Day, a birthday, or a special gathering. 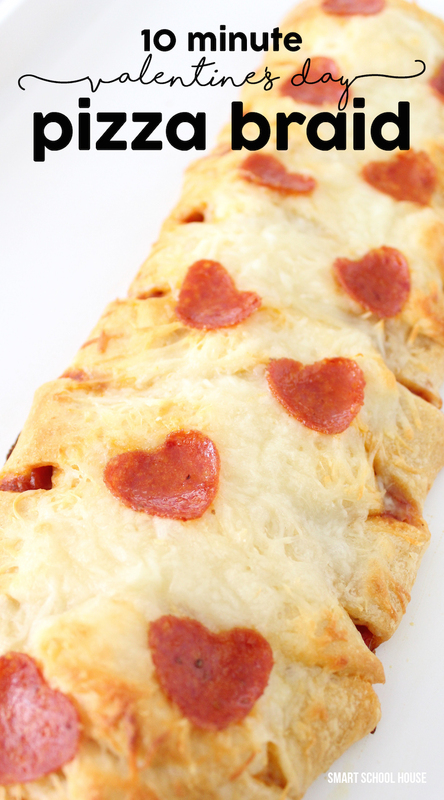 People will be so impressed (plus it tastes so good too!). Fabulous idea! 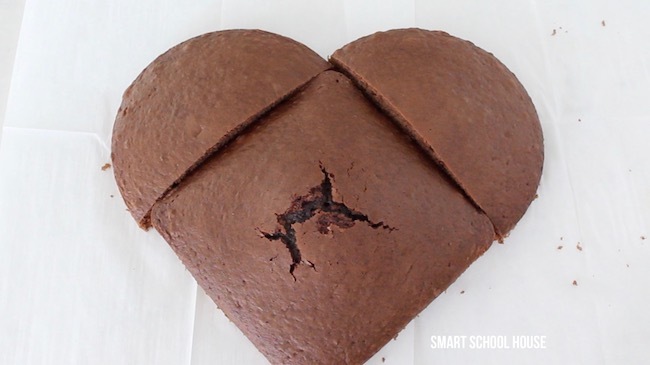 MY Moms birthday is on Valentine’s Day and it’s tradition to make a heart shaped cake but I don’t have a heart pan was trying to think of what i could do this is the perfect solution thanku!! !